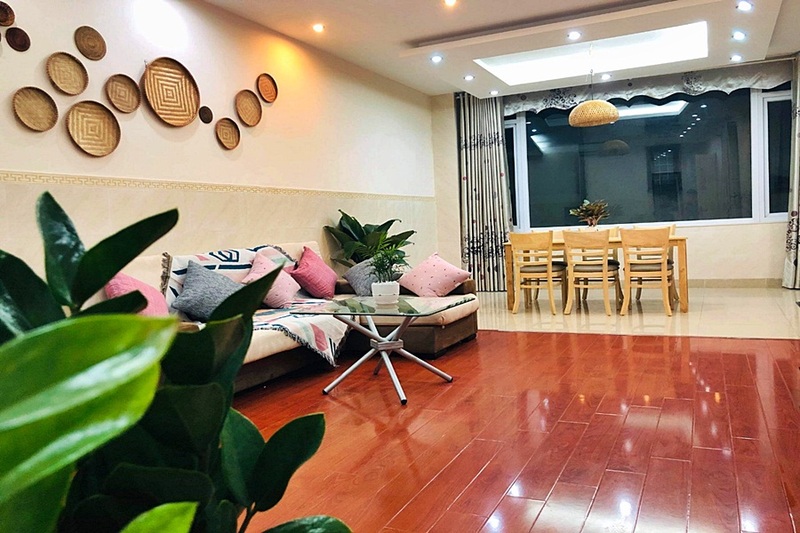 Interior design would make you impressed with trees. The price $500 is inclusive of many free services and full equipment. 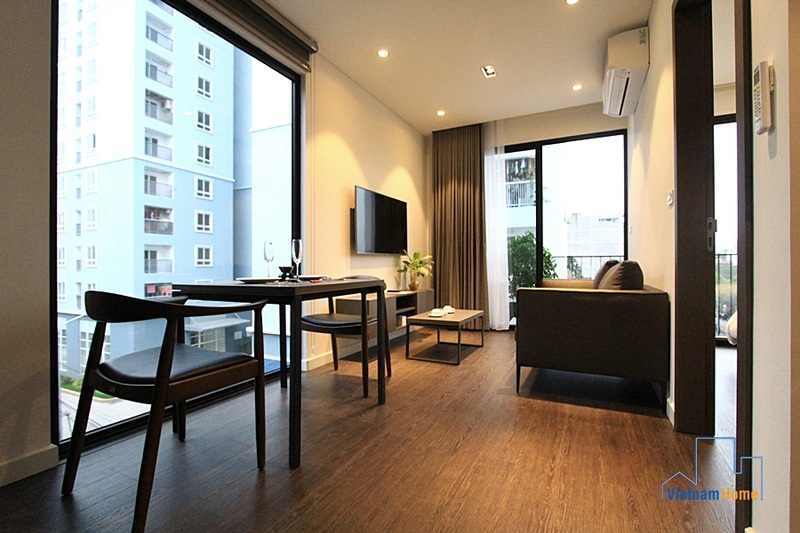 The apartment is surely awe-inspiring. 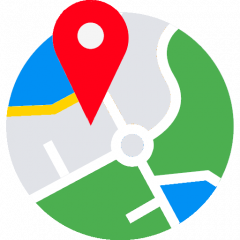 Contact us for arranging appointment to take a visit. Green view & brand new 01 bedroom apartment for rent in Tay Ho, Ha Noi. 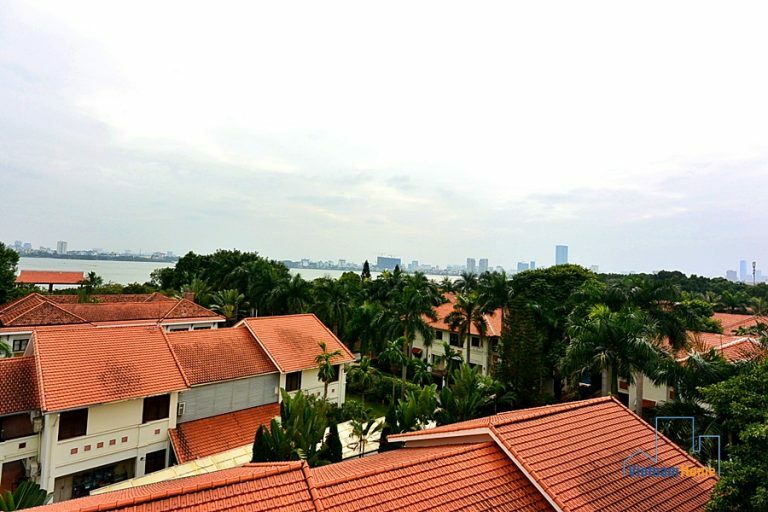 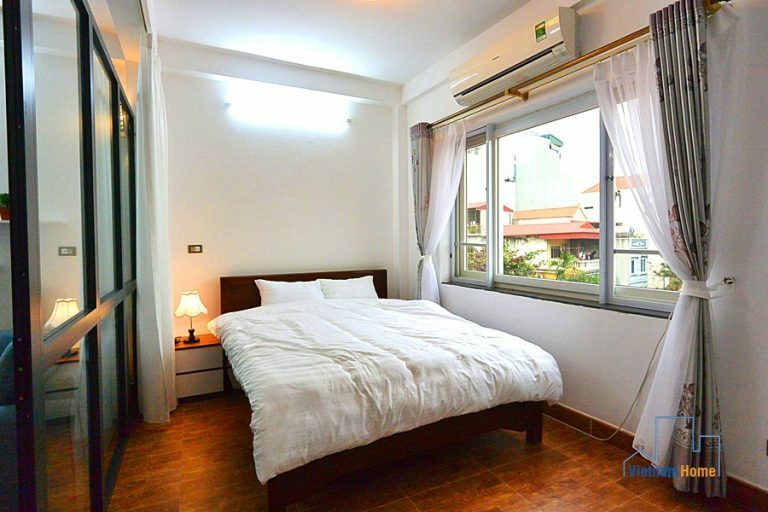 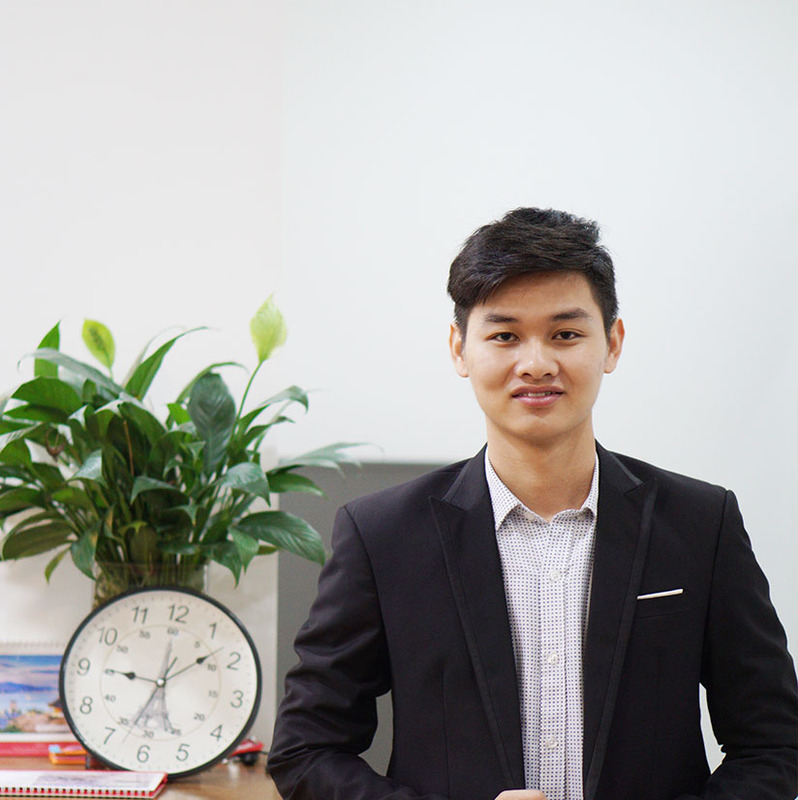 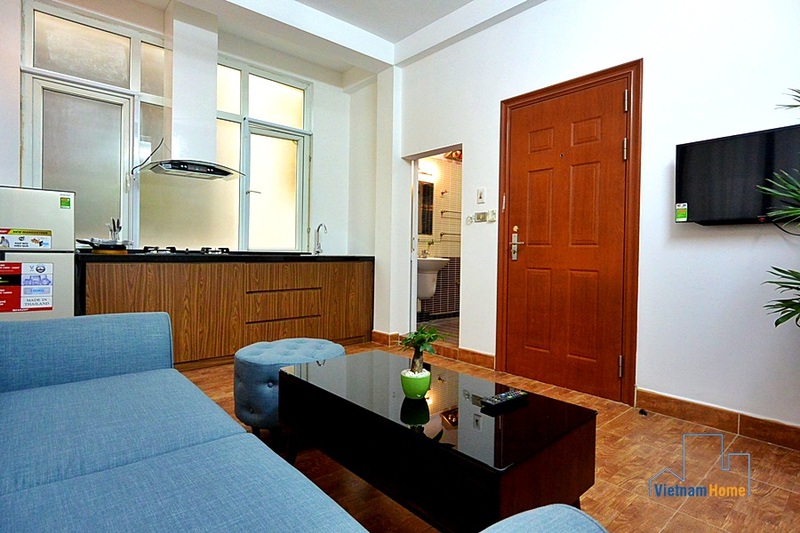 Green view with balcony 01 bedroom Apartment for rent in Tay Ho area, Ha Noi. 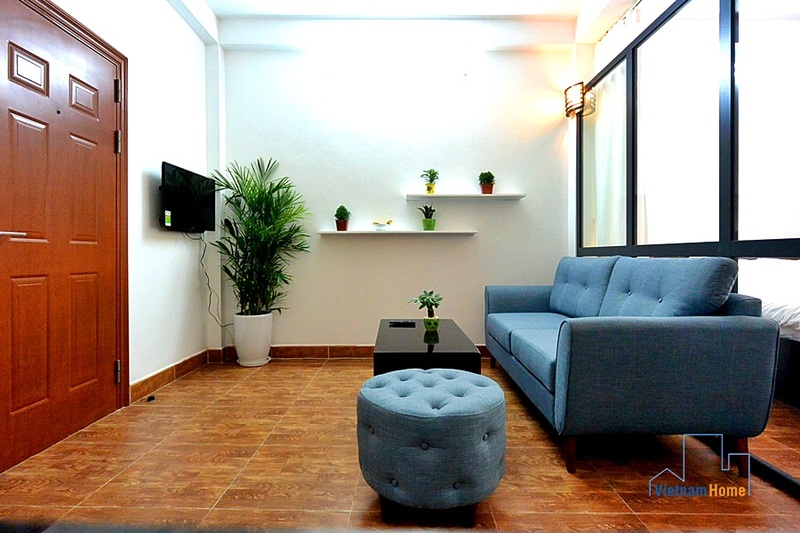 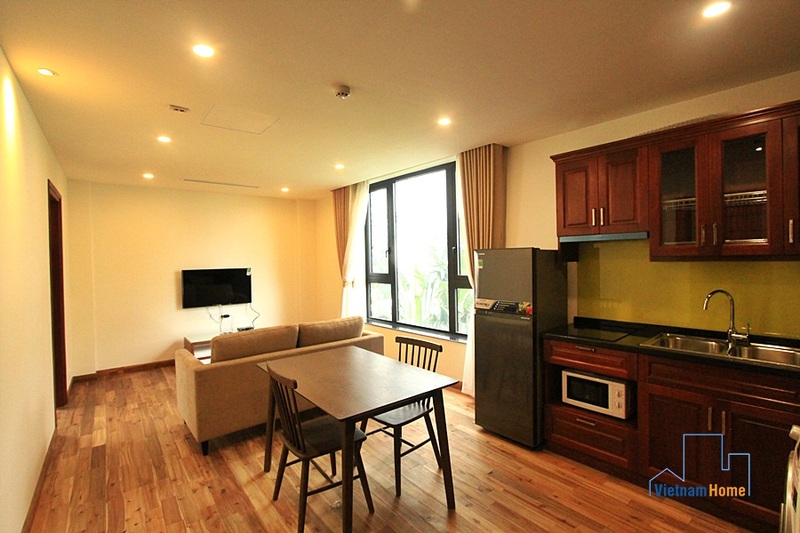 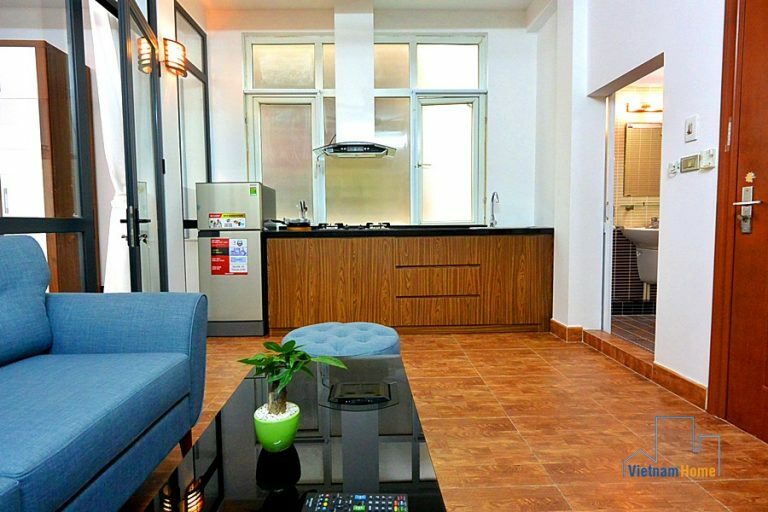 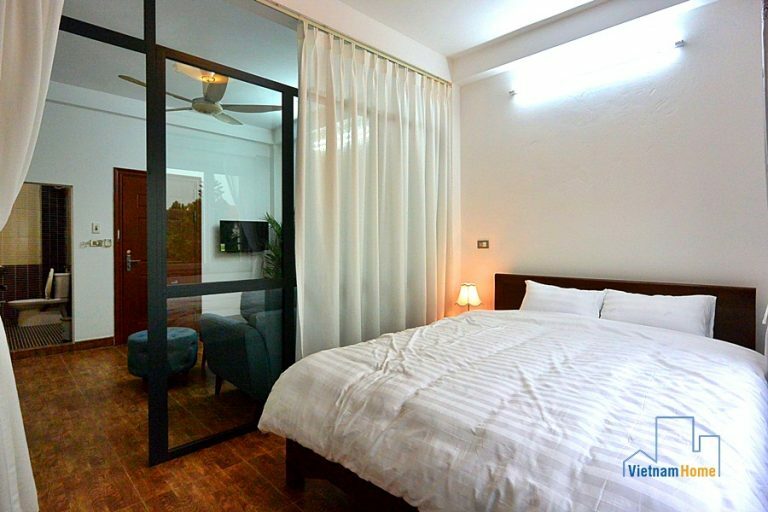 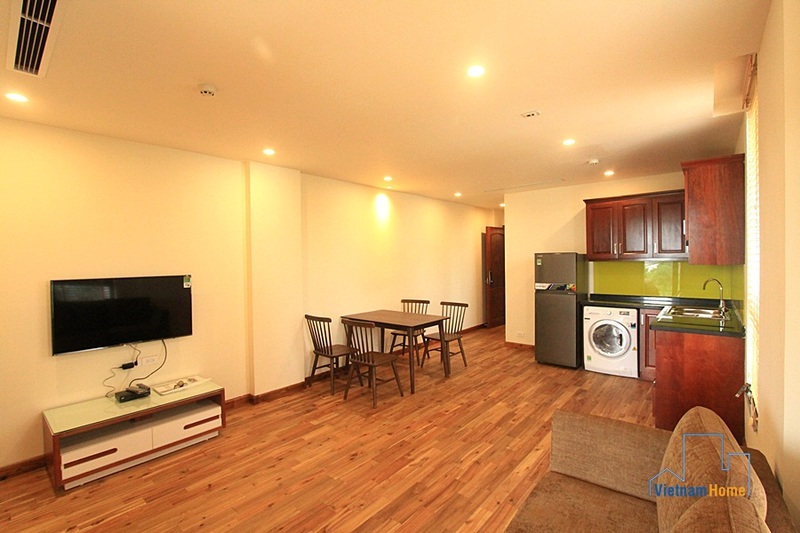 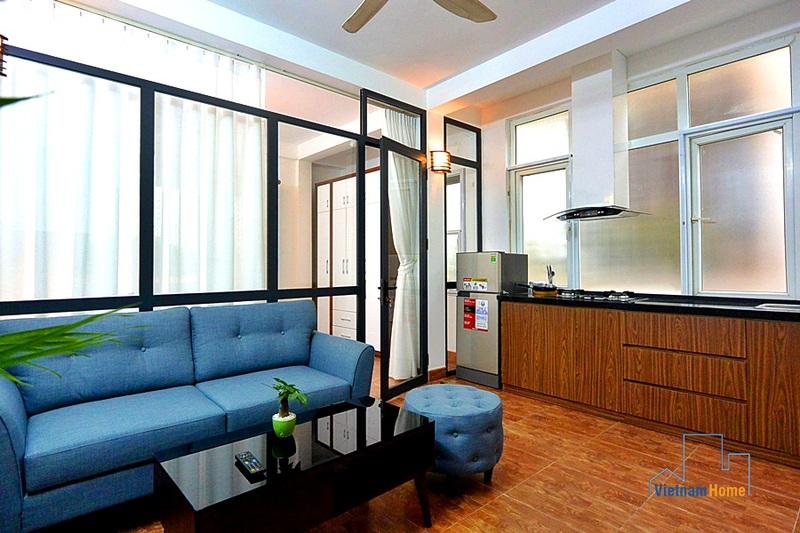 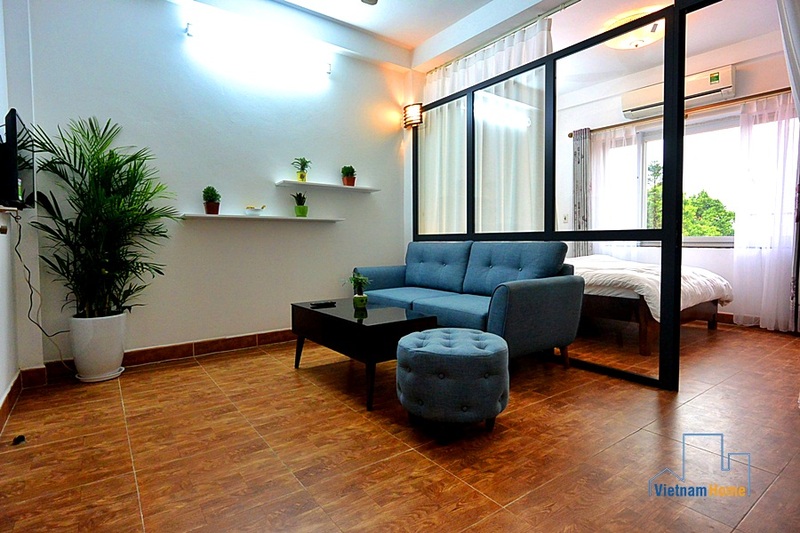 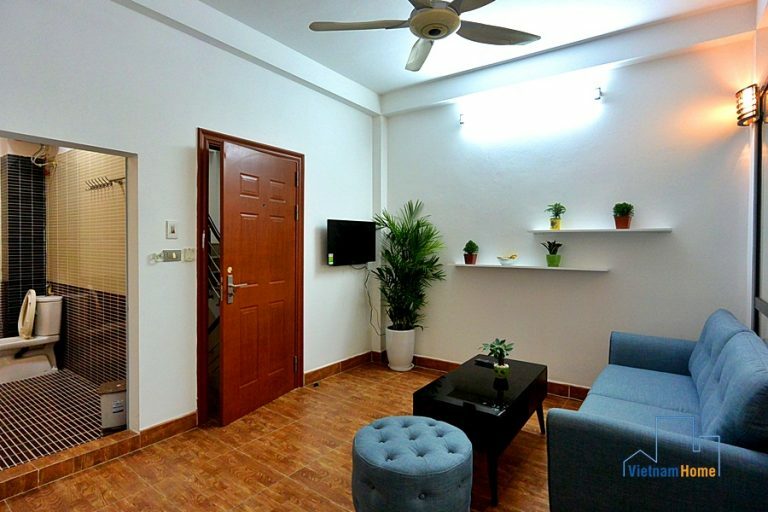 Brand new & bright 01 bedroom Apartment for rent in Tay Ho, Ha Noi. 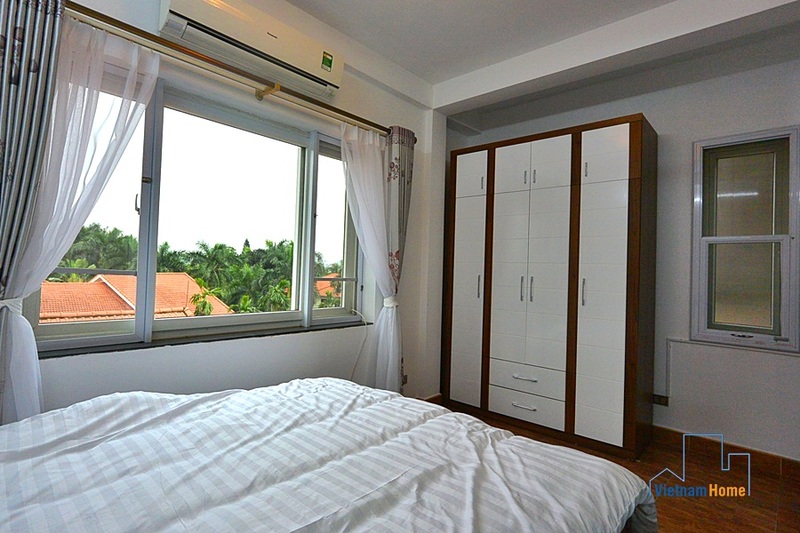 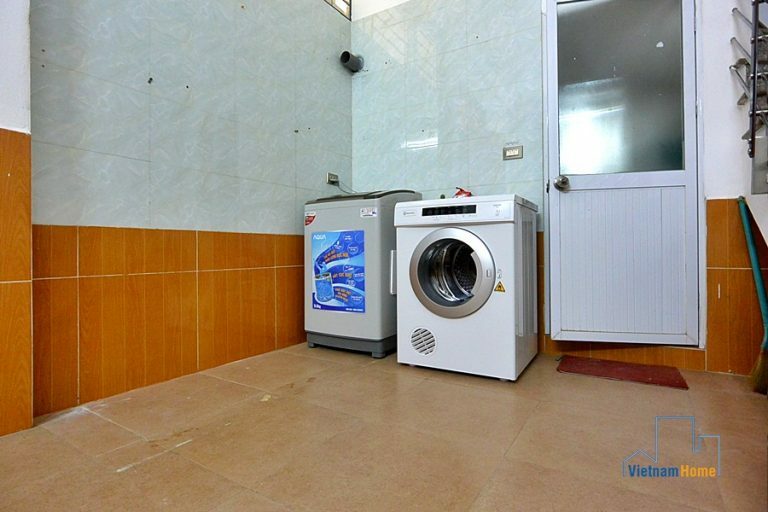 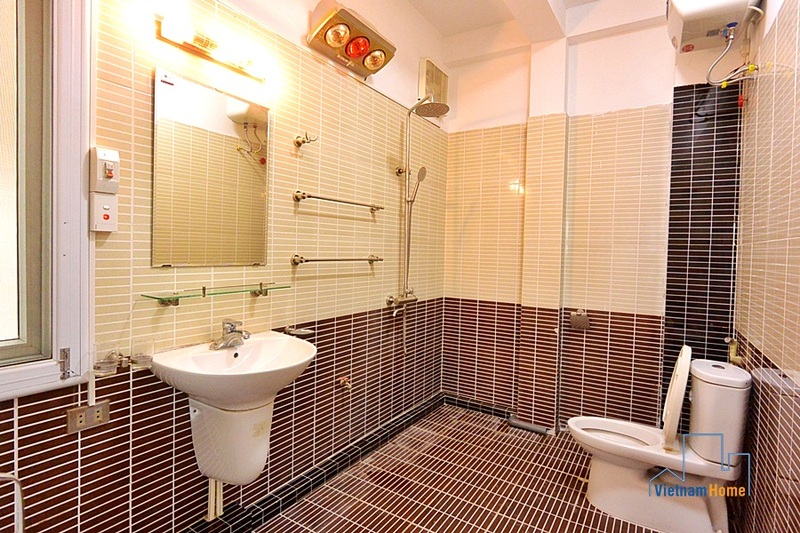 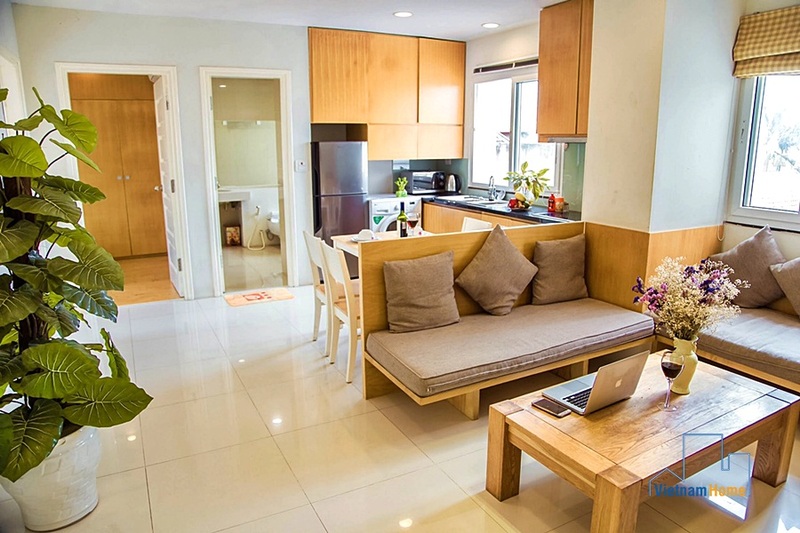 Quiet & clean 02 bedroom apartment for rent in Tay Ho area, Ha Noi.